10mm Wargaming: Armoured Ogre Warriors unlocked! We have gotten over the hump and unleashed the Armoured Ogre Warriors onto the world. I can't wait to see these guys in action. 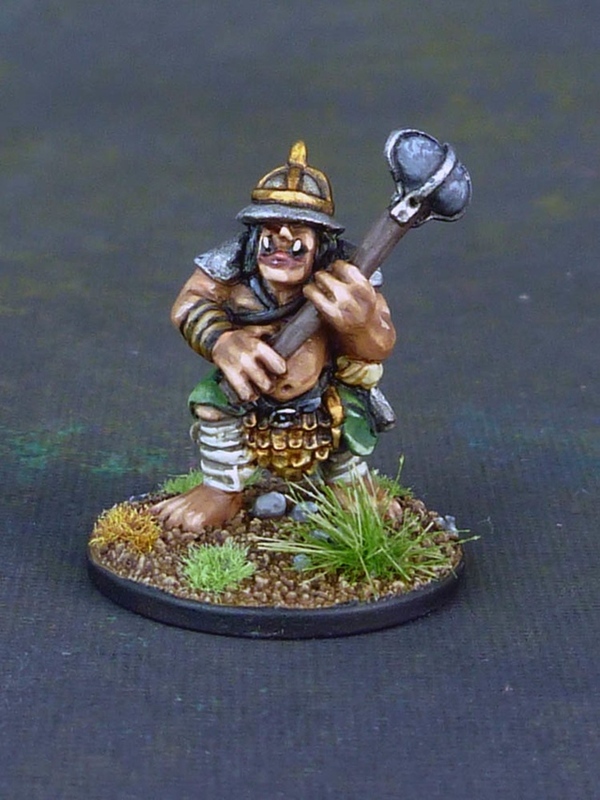 Let's get to up £3,000 and release the Ogre Cannoneers and Free Ogre Chieftain (to pledge levels of Ogre Chieftain or above).